Mining sector facing decrease in production - SABC News - Breaking news, special reports, world, business, sport coverage of all South African current events. Africa's news leader. The largest negative contributors were iron ore, gold, diamonds and other non-metallic minerals. The mining sector is still in doldrums, even worse than economists had thought. Stats SA data shows mining production decreased by 5.6% year-on-year in November from an increase of 0.2% in October. 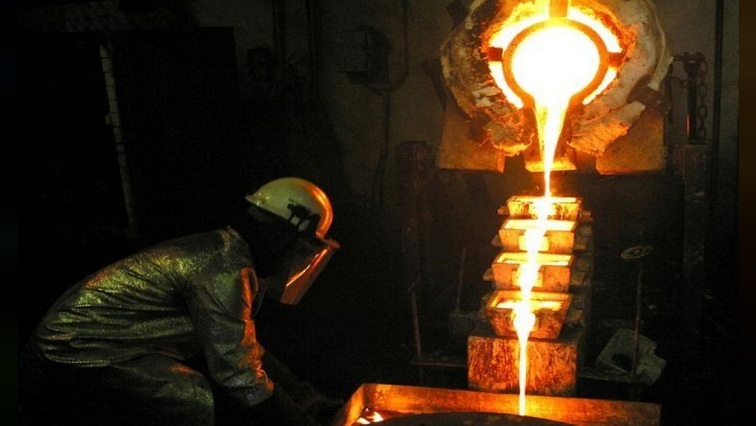 Analysts had expected mining production to remain stagnant at 0.1% year-on-year in November. The sector continues to struggle following the policy uncertainty debacle it suffered in the recent past. The largest negative contributors were iron ore, gold, diamonds and other non-metallic minerals. The largest positive contributors were Platinum Group Metals and manganese ore.
Economists say the performance of the mining sector has been affected by lower commodity prices, slowing global trade momentum and trade tensions amongst the major economies. While production in the sector is expected to remain bleak in the short to medium-term, it’s expected the resolution of the issues surrounding the Mining Charter could support output growth in the longer term. This entry was posted on 15 Jan 2019,08:52PM at 8:52 PM and is filed under Business, News, Homepage Latest Stories Slider. You can follow any responses to this entry through the RSS 2.0 feed. Both comments and pings are currently closed.